I’m not ready!! 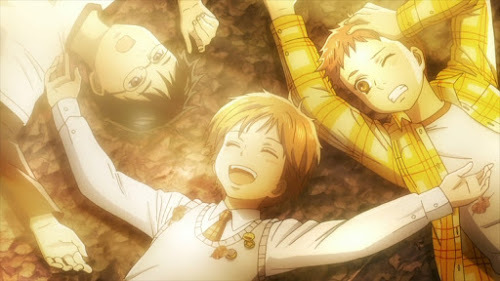 Casey (@MinovskyArticle) and I aren’t ready for the next part of Slam Dunk, so here we are in June without a podcast…until now. I have this cockamamie plan to review the entirety of YuYu Hakusho with Chris (@gokuffy), Casey, Dawn (@bunnycartoon), and Ruby (@PassionTentacle), which will be coming soon. But until then! 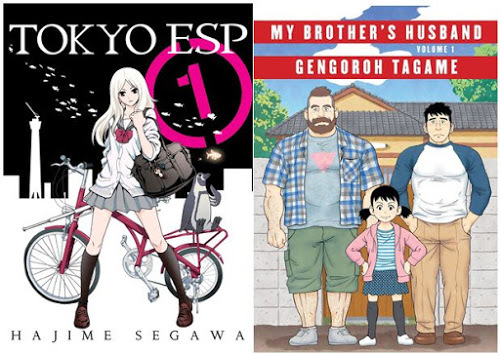 Here’s this episode zero of stuff tangentially related to the anime and stuff that actually happens after the anime. Good job me. 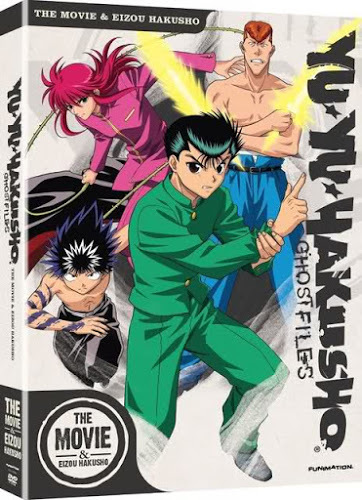 Anyway, we’re here to talk about YuYu Hakusho The Movie and Eizou Hakusho, the things included in the Funimation OAV that was released back in 2011. 0:30 – Start the show! 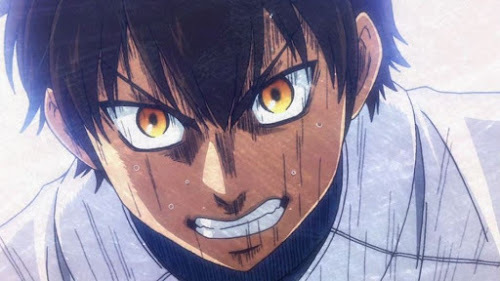 We talk about what we’ve been watching, including Ushio and Tora, The Lost Village, My Hero Academia, Kiznaiver, Sakamoto, Flying Witch, Joker Game, Bungo Stray Dogs, and Tanaka-kun. 31:45 – We talk about YuYu Hakusho! I give a YuYu Hakusho primer and we talk about the movie! 46:14 – We talk about the Eizou Hakusho stuff! The true MVPs of these discs. 1:06:49 – Chris tangents into the other YuYu Hakusho movie! And we tangent onto other stuff, inevitably. 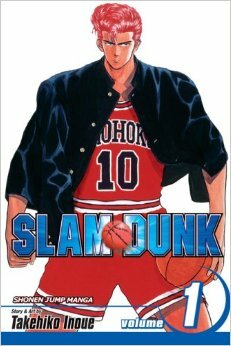 Next time, it’s a (hopefully) triumphant return of Slam Dunk!